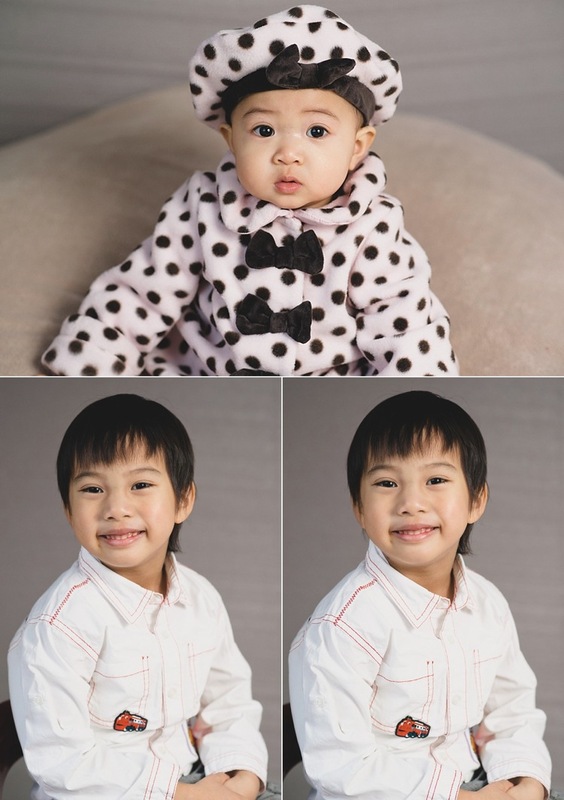 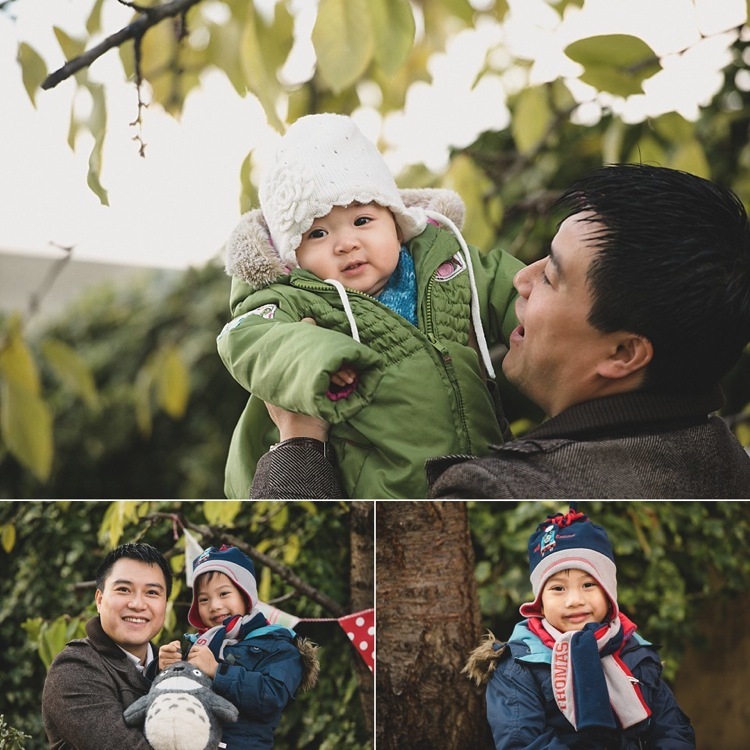 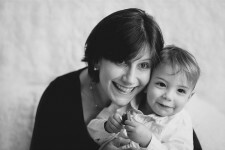 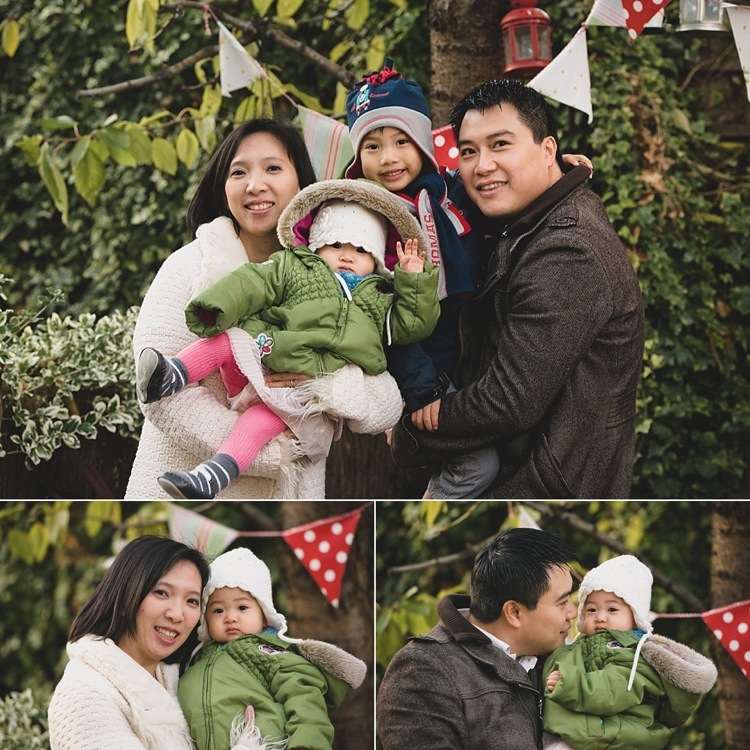 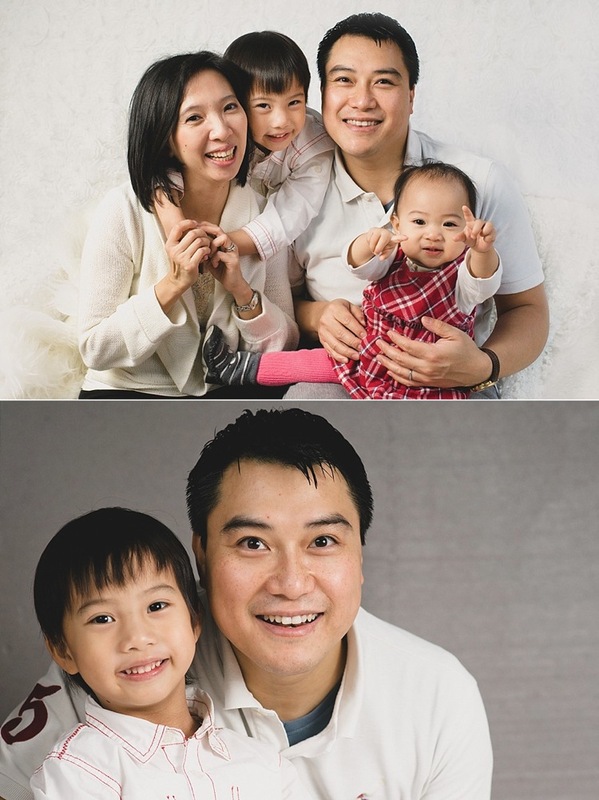 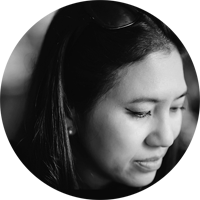 Following this year’s Christmas mini-session, here are some shots of the fun L-T family. 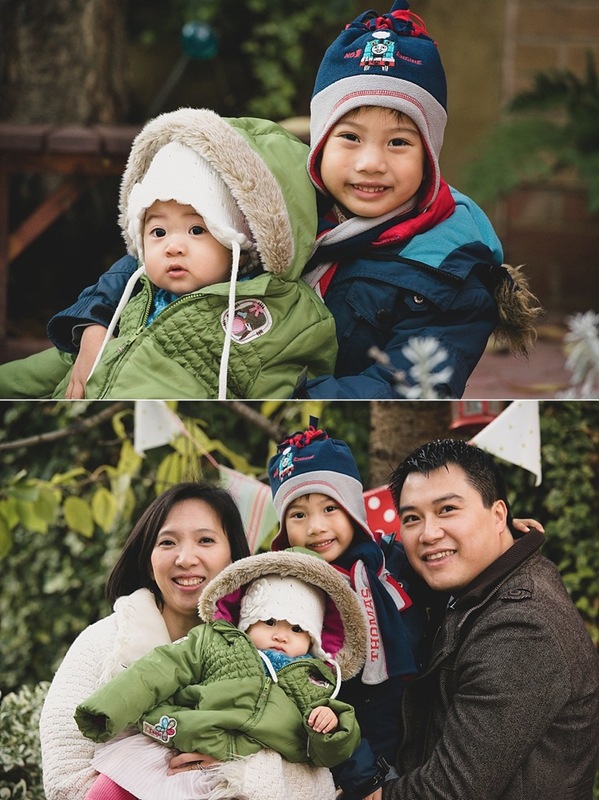 It was a cold day but the little ones were absolute troopers. 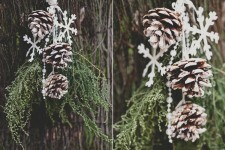 They were happier indoors and we managed to take some Christmas shots but they are to be kept under wraps until after Christmas!